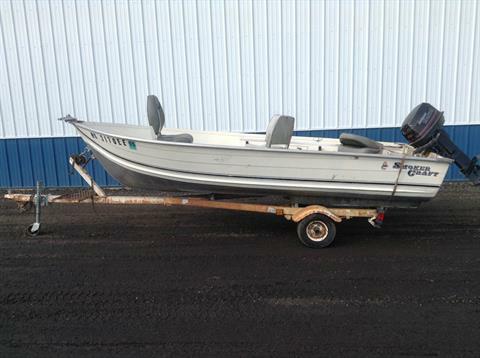 Used Inventory For Sale | Yamaha Motorsports & Marine in Hutchinson, Minnesota. | Used Alumacraft, Bad Boy Mowers, CFMOTO, G3, Karavan Trailers, KYMCO, Scarab, Shoreland'r, Sylvan,Yamaha and much more! Check out our used inventory available today at Yamaha Motorsports & Marine. Offering a variety of previously owned Alumacraft, Bad Boy Mowers, CFMOTO, G3, Karavan Trailers, KYMCO, Scarab, Shoreland'r, Sylvan, Yamaha and other top manufacturers.